Sinn Féin TD for Wicklow/East Carlow John Brady TD has expressed serious concern at the temporary closure of Kilmacanogue post office. “It is worrying to see the closure of another post office in a small community in County Wicklow following on from the recent closure of Laragh/Glendalough post office. “The site notice was put in place in Kilmacanogue yesterday announcing the immediate closure of the post office without any prior notice to customers. “This is a vital service for the people of Kilmacanogue and the surrounding areas after an attempted closure was avoided only a couple of years ago. “I have been in contact with An Post today in relation to the circumstances around the closure and to voice my concerns at the need for the post office to be re-opened for the community. “Following my discussions with An Post I have been informed that there have been some issues of concern expressed by An Post that need to be resolved by the contractor. “There is a responsibility on An Post not to use any potential issues as a trojan horse to close this post office. There is a duty of care to the people of Kilmacanogue and surrounding areas. 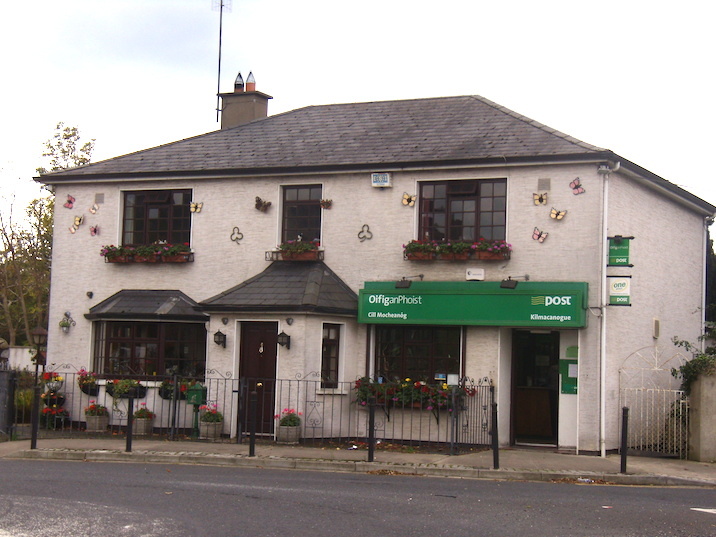 “For now, all social protection payments have been diverted to the post office on Quinsborough Road in Bray.